Stories of the most successful gamblers are not only attractive and interesting but also informative and exemplary. 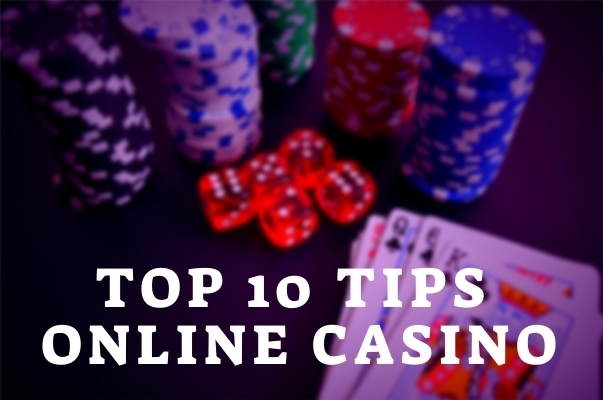 They are good to learn a lesson from and to associate your own gambling experience with. 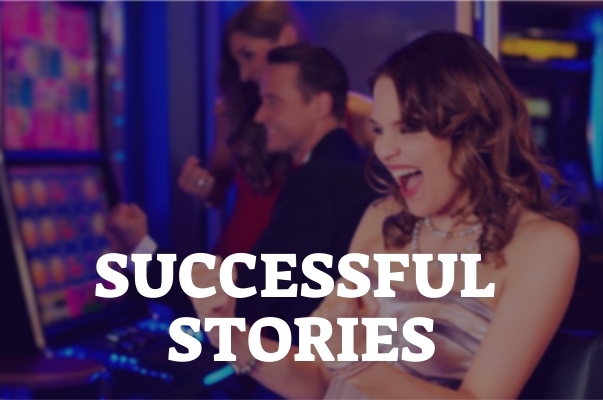 Here are a few successful gamblers stories that will keep you on the right track. There have been many stories and tales told about his life and deeds, many of them fabricated. He must have fabricated a good portion of them (including the ones about successful gambling), and today it is quite difficult and even impossible to distinguish the real from the fictitious ones. However, at least, the story of Dead Man’s Hand is the one he had no chance to make up — just because Bill Hickok himself was the Dead Man in this story. On August 2, 1876, he was playing five-card stud poker with other more or less successful gamblers at Nittal and Mann’s Saloon in Deadwood, Dakota Territory. He was a very good poker player and his name can be found in the Poker Hall of Fame. On that unfortunate morning, he was shot dead in the back of the head by another player, Jack McCall, with whom he had played a day before. McCall’s motives for the crime were not clear, possibly related to some unconfirmed events of the past. The story goes that at that moment Bill Hickok was holding two pairs: black aces and black eights, his fifth card is unknown and is still speculated about. These cards called ‘Dead Man’s Hand’ are related to many superstitions. However, it is not excluded that the hand was made up later on, and no reliable contemporary sources about this hand are available. This story is about Kerry Packer (1937-2005), an Australian media tycoon, who was a longtime heavy smoker and one of those passionate successful gamblers. Having made a fortune due to his business, he used to pour huge sums of money down the drain at Vegas poker tables. His playing style was quite loose, which, combined with his passion for high stakes, led to very big losses, but sometimes — to huge wins which, despite everything, makes him one of the most successful gamblers. He is the record-breaker of the largest gambling loss in British history. In 1999, suffering a three-week downswing at London casinos, he somehow ended up losing a colossal sum of $28 million — more than $1,3 million per day. 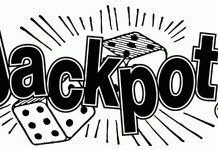 However, at MGM casino in Vegas, he was reported to win $33 million. He loved to spend his holidays in the US, winning and losing millions of dollars, his visits being quite a disturbance to the regular cash-flow patterns of even the biggest casinos. Packer must have been quite a bad-tempered guy, and his contempt for journalists became legendary — just as much as his unfeigned scorn of money. It was reported that once he has played £15 million on four roulette tables on his own at one of the major London casinos, and has lost it all. What did Kerry do afterward? Just walked away with no sign of regret on his face. Successful gambling usually means winning more than losing. We do not know whether Australian Mogul’s net balance in gambling was positive or not. His wins and losses were titanic. Indeed, he must have enjoyed his performance thoroughly, which can be a reason to call him a happy gambler, if not a successful one. This is one of the most amazing successful gamblers stories and the main character here is Archie Karas, or Anargyros Nicholas Karabourniotis (Ανάργυρος Καραβουρνιώτης). Born in 1950, he is considered to be one of the greatest successful gamblers ever and a living gambling legend. After Karas left home at the age of 15, he worked at a restaurant and spent all his free time to improve his poker skills. And it paid off: Karas was able to knock up a fortune of $2 million. But, as is often happens, the money he won was a sort of ’easy come, easy go’ stuff. Pretty soon Karas was left with only $50. His loose playing styles and passion to high stakes turned his poker career into a rollercoaster of winning and losing streaks. And this $50 was not the end of his story, but rather a beginning of it. Archie Karas is a record holder for the largest and longest winning streak. It is known as The Run. That is what happened. 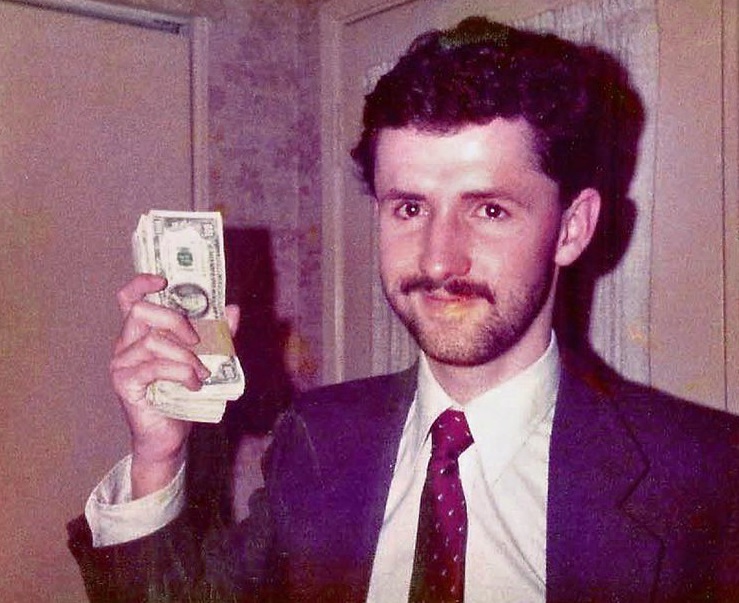 In December 1992, with this very $50 in his pocket, Karas came to Vegas. At the Mirage casino, he spotted his fellow poker player and somehow managed to talk the guy into $10,000 loan. Playing $200/400 limit Razz, he turned it into $30,000 and paid $20,000 to his happy friend. Then he switched to 9-ball pool at $5,000/game with subsequent going up to $40,000. That was the level nobody had seen. Karas won $1,2 million playing pool. And then he played poker at Binion’s Horseshoe, winning $3 million more. His sick and crazy strategy was to gamble everything he had just won, raising the stakes sky-high. Only a few players durst to play with him, but they were the best poker players of that time. Stu Ungar, a three-time WSOP champion, lost to Karas $1,2 million in heads-up Ruzz and 7-card stud. Chip Reese, the greatest cash game player had lost to Karas about $2 million playing $8,000/$16,000 after 25 games. Karas also whooped Puggy Pearson, Johnny Moss, and many other top players. This part of The Run lasted about six months and brought Karas more than $17 million. As there were no more players left willing to gamble with Karas, he switched to dice for $100,000 per roll. He would have played even higher if the casino had let him to. Karas already had considerable problems moving around with all that money! By the end of The Run, he had racked in over $40 million. However, soon afterward his fortune was gone: playing dice, he lost $11 million in just three weeks, and $17 million more playing baccarat. Nevertheless, his historic $40 million red-hot Run still stays unbeatable. The glory of being the first man to successfully use a scientific approach to gambling fell on the shoulders of Edward O.Thorp (born August 14, 1932). He is a famed math professor, hedge fund manager, blackjack player and the one who could have become one of the most successful gamblers of all times. His famous book “Beat The Dealer” laid mathematical foundation for card counting system to overcome house advantage in blackjack. 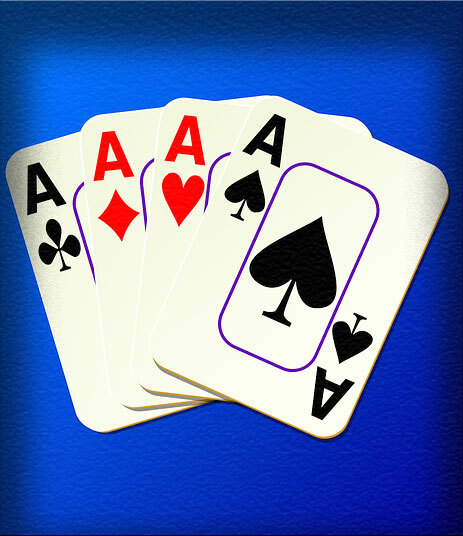 Card counting, or card reading, helps to determine the probability of the next hand to give an advantage to the player or to the dealer. 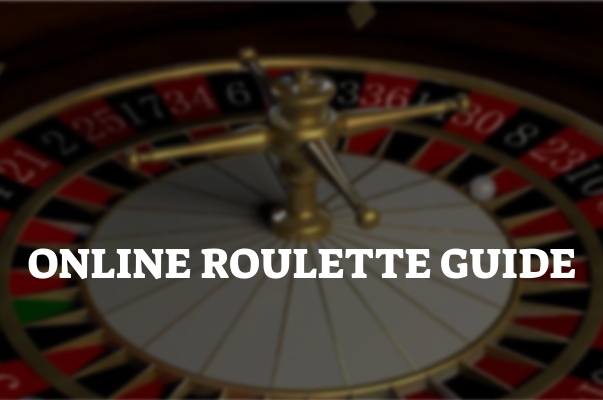 Although card counting is not illegal, external counting devices or other person’s assistance in this practice are prohibited. Casinos strongly objected against this practice and banned players suspected of it, which raised a lot of controversies. The book “Beat The Dealer” was published in 1962, but the topic is still very hot as casinos try to implement countermeasures. Many legal cases have been filed, nearly all of them bumping into a problem of how to distinguish cheating from applying an intelligent strategy a gambler might apply. Edward O.Thorp’s studies inspired many players. One of the most powerful examples of how this inspiration was used in practice is known as The MIT Blackjack Team. It was a group of young people, mainly students and ex-students of Massachusetts Institute of Technology, who used card counting for playing blackjack against casinos. The group also included a professional gambler. The group decided to use the recent New Jersey Casino Control Commission ruling that prohibited casinos in Atlantic City to ban players for card counting. Their first success became widely known in the early 1980s. There were at least 70 people who played in the team as players, counters and supporting roles. The MIT Blackjack Team grew to 35 players in 1984. Their capitalization was reaching $350,000, so they could be called the most successful gamblers among all their opponents. This irritated casinos a lot, and it was getting more and more difficult for the team to continue their practices. The leader of the group, Bill Kaplan, had already been recognized in nearly every casino, and the personnel, wary and leery, would immediately search for his team members. Thus, Kaplan had to leave the business. However, the business went on. 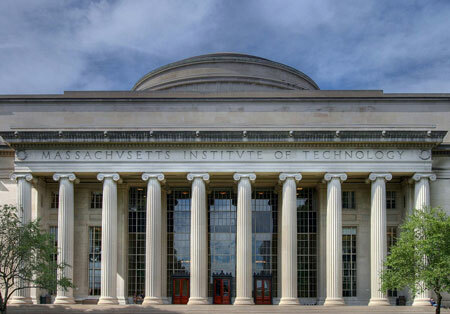 In 1992, MIT Crew leaders, Bill Kaplan, J.P. Massar, and John Chang formed a Massachusetts Limited Partnership called Strategic Investments with the idea to train and bankroll a new team. Using Edward Thorp’s recommendations, they developed more clandestine techniques, still involving different roles, but much more difficult for the casinos to trace down. Having grown to about 80 active players, the team split into many groups operated across the USA, and also in the UK, in Canada, and in some other locations, often playing simultaneously. The casinos were more than vexed and put a lot of efforts to identify and banned the team members, but new members were coming and the mess continued. The casinos had to hire investigating teams to trace down the connections to the MIT founders. This led to bans for many more players, and Strategic Investment finally stopped its operations in 1993, having enjoyed substantial earnings over the time span. The successful operations of ‘MIT Blackjack Team’ inspired many followers around the world, which became a real pain in the neck for casinos worldwide. Edward Thorp must have planted a powerful explosive device, or rather many devices, to seriously damage casino business over a long period of time. Since his studies were published, there were, and still are, many followers and enthusiasts of the very idea that the game of chance can be optimized for the players improving their odds in a scientifically based way. One of the most remarkable examples is William “Bill” Benter, an American professional gambler and philanthropist. 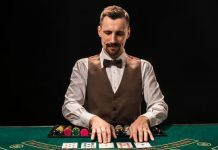 Having obtained a university degree in physics and read “Beat the Dealer” book, he opted to use a guide to successful gambling to achieve impressive results. After about seven years of successful gambling career, he was banned from nearly every casino in Vegas. Then he met Alan Woods, a gambler with a similar analytic mindset with extensive expertise in horse racing. After years of successful gambling, he decided to move to Hong Kong, since he was banned from numerous casinos. There one of the best analytic computer programs in the horse racing market was developed. This has brought about $1 billion to Benter, and his fortune is increasing about $100 million a year. Nevertheless, unlike many gamblers, Woods is not selfish. Instead, he is worldwide-known philanthropist and contributor to charity and different political and human rights groups. Željko Ranogajec was born in Australia in the family of immigrants from Croatia. His deep understanding of numbers, attention to details and photographic memory could have made him an outstanding scientist, but he dropped his university studies in order to concentrate on gambling. He also co-worked with Alan Woods (as the hero of our story above, William Benter).